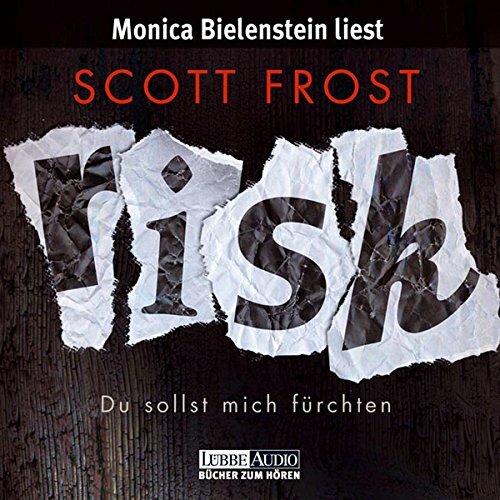 Showing results by author "Scott Frost"
Seventeen years ago, three women were killed, their bodies dumped in the wasteland of the L.A. River. The serial killer was never found, and the case was mysteriously closed. Now, all these years later, Detective Alex Delillo reopens the River Killer case to help solve her own brother's murder. 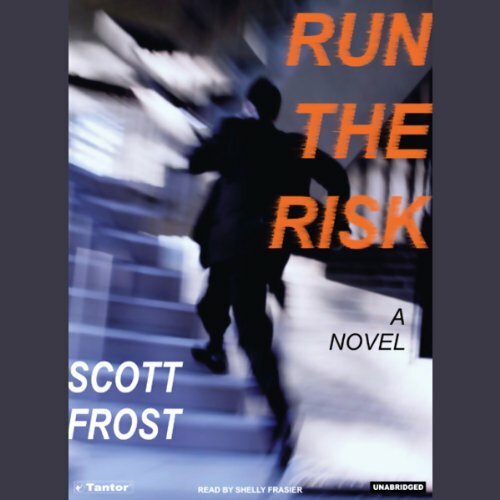 Reminiscent of the best in today's suspense, from Jeffery Deaver's roller-coaster twists to James Patterson's cinematic pacing, Run the Risk introduces a blazing new talent in Scott Frost. As one of the writers behind Twin Peaks and The X-Files, he knows something about creating eerie and atmospheric tension. 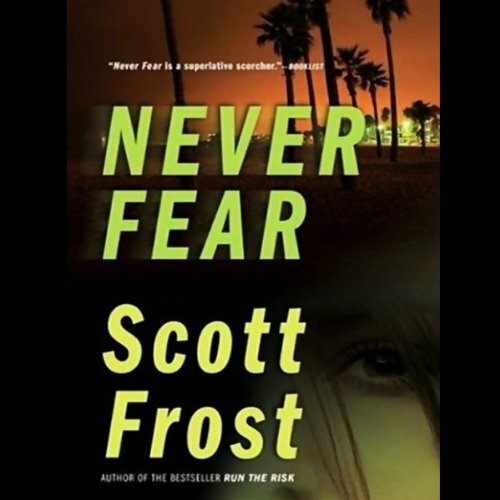 In this brilliant novel, he gives us a heroine who faces a challenge no one can ever be completely prepared for and a story as urgently and viscerally told as any in recent memory.